TSHA is a producer / DJ from London who began producing after seeing Bonobo live in Berlin. You can certainly hear the influences in her music but so much more. 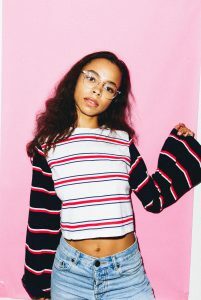 TSHA is an accomplished DJ / Producer, her productions sounding rich and intricate, and her DJ work taking her to Wembley Stadium, Reading & Leeds Festivals. The Dawn E.P. 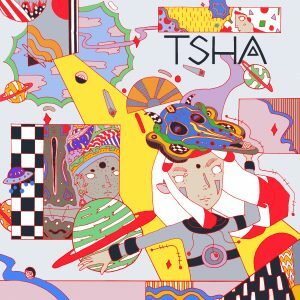 is the first full release from TSHA, and its bursting with House tinged Electronica, World music influences, and well produced music with character and soul. The Lead single ‘Badadaba’ has a wonderful restrained euphoria about it with rich organic sounds, tribal undertones and soulful vocals. ‘Move On’ Is afterparty listening with hazy melodies and angelic vocals.